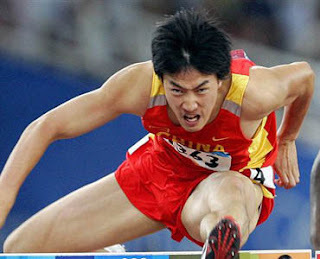 Before the Worlds, Wang, and some of his teammates, were sent to train in Italy and their subsequent results at the Berlin Games were considered outstanding. Therefore, during the winter training period, legendary Italian walking coach Sandro Damilano, who has coached two Olympic champions, has been invited to China to help the national team. After his stay here, Damilano will select five young Chinese walkers and take them back to his homeland for more training.